Here at Rockingham Hyundai, you can rely our dedicated team to help you find the right Hyundai for you. 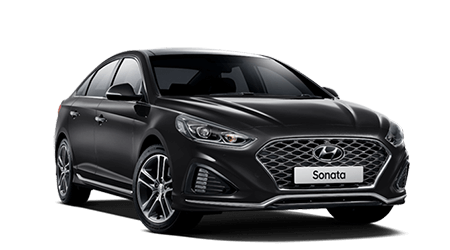 View our extensive range of award winning Hyundai vehicles and experience our fantastic customer service at our state-of-the-art Rockingham showroom. We are committed to providing a huge range of top quality vehicles and services to find the right option to suit your needs. 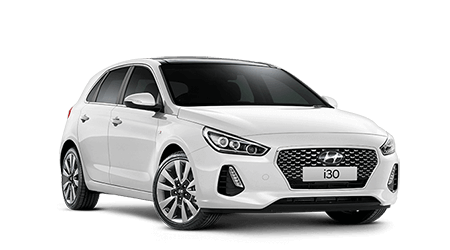 Buy one of our New Hyundai Vehicles and enjoy the exclusive benefits including Australia’s first 5 year unlimited km warranty, Capped Price Servicing and the added bonus of our iCare Customer Service Program. As part of Australia’s largest automotive group, AHG, offers a variety of extra benefits with all of our quality Used Cars. 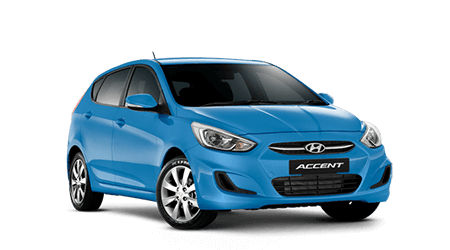 We also stock an extensive range of fantastic Demo Cars, as well as offering Car Finance, servicing and Genuine Hyundai Parts, in our commitment to provide a full service experience. Our team is dedicated to providing you with the best of care in the best facilities. Contact Us today to find out how Rockingham Hyundai can help you.